making it in a modern globalized world. generations of Emigrants? 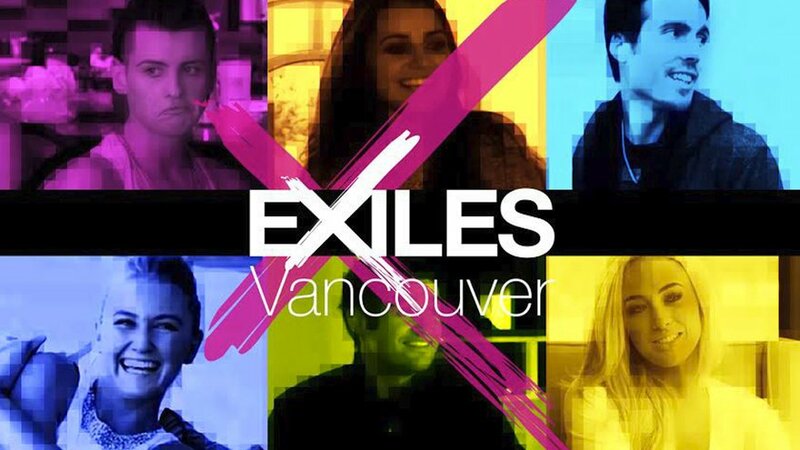 EXILES: Vancouver will tell that story. life and chase their dreams. craic. Our cast reflects this new type of Emigrant and the path they will ultimately follow. connected to their friends and family in Ireland, but must connect to the their new life as well. They must navigate this conflict. and make it relevant – real and relatable to the modern young Irish audience and experience. document the realty of their experience. Canada with its booming economy has know surpassed the US as the number one destination for this new generation of Irish Wild-geese and VANCOUVER with is outdoors and active lifestyle and partying ways has become the number one target for these new Irish. 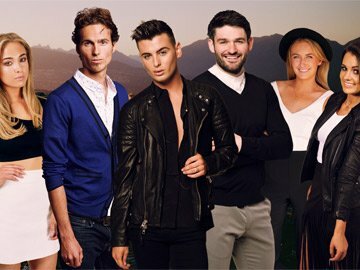 EXILES: VANCOUVER follows an amazing journey of 6 confident young Irish people as they crash land in their new home of Vancouver. culture clash that will follow makes compelling Television. greatness of the early “REAL WORLD” . and ability to get out there and set the world alight, and have a few shots on the way. and who will return to the homeland? Follow the journey to find out. Exiles: Vancouver – it’s a whole new world. 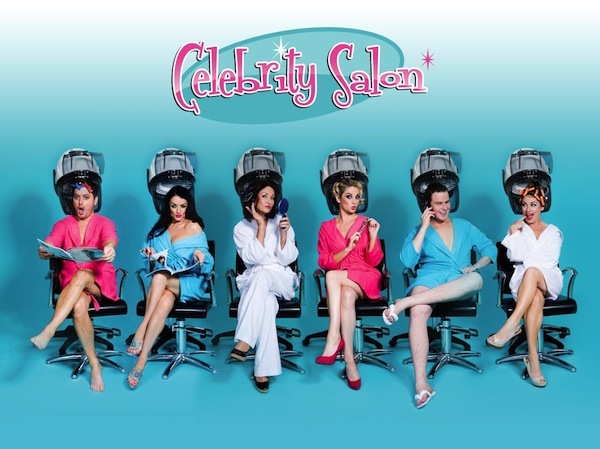 The Show Aired originally on RTE 2 and is currently being developed in a number of cities world wide.